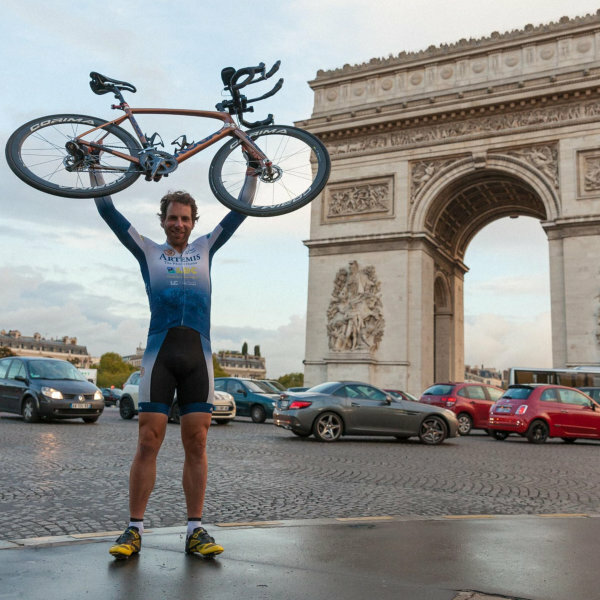 Last July, long-distance cyclist Mark Beaumont pedalled out of Paris, just 78 days and 14 hours later he was back at the Arc de Triomphe having cycled 18,000 miles around the world. 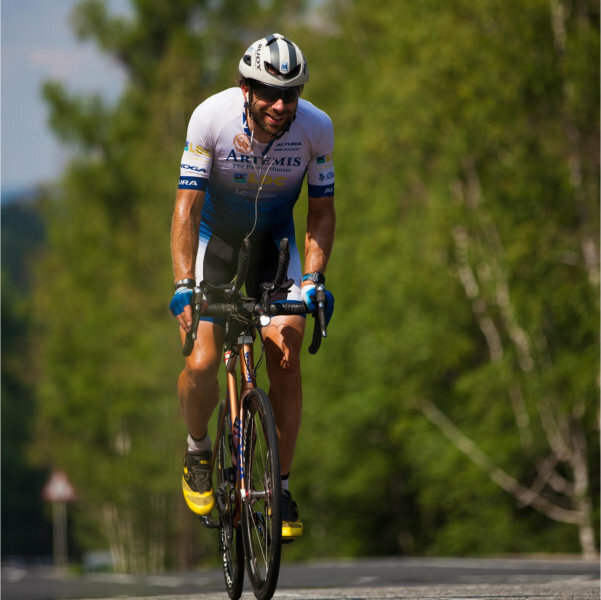 It was a huge athletic challenge that saw Mark cycling for 16 hours and covering nearly 250 miles every day; all whilst his support team worked hard to keep him healthy, negotiate borders and arrange logistics. Mark’s record-breaking ride made headlines around the world, yet it’s just one part of his story. Whilst he’s perhaps best known for his cycling adventures – including solo trips covering the length of both Africa and the Americas – Mark has rowed from Resolute Bay to the magnetic north pole, capsized during a crossing of the Atlantic and followed the Queen’s Baton Relay around the Commonwealth to hear the varied stories of athletes from a diverse range of backgrounds. Mark’s lecture starts at 7.30PM with venue doors opening at 7PM. You can expect the talk to last for a little over one hour and there’ll be the chance for some audience questions at the end too.